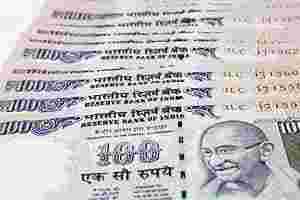 New Delhi: The government on Wednesday said it has no plans to lower the Securities Transaction Tax (STT) levied on equity trades, even as collections dipped by about 18% drop during the April-October period this fiscal. The minister of state for finance S S Palanimanickam, however, acknowledged that STT collections dropped during the April-October, 2011-12, period. The stock exchanges had asked the finance ministry to abolish STT, arguing that such a step would help boost investments in the stock market and promote an equity culture in the country. The bourses also sought simpler compliance procedures and the imposition of lower costs on brokers to facilitate greater retail participation in the market. The government had introduced STT in 2004 on transactions related to different types of securities. At present, the rate varies from 0.025% to 0.25%, depending upon the type of security traded and transaction -- whether sale or purchase.